The single family home community Manor Parc by 13th Floor Homes, broke ground on November of 2016 and is already over 45% sold out. 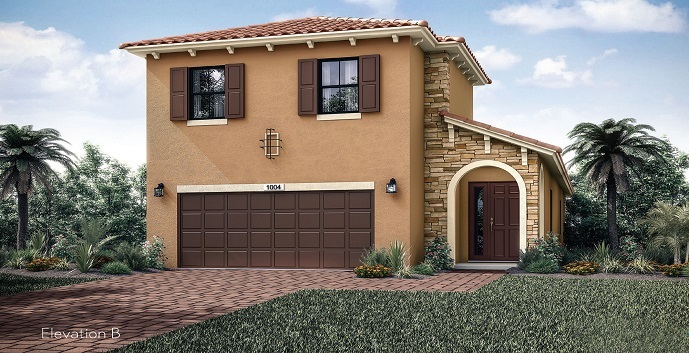 Manor Parc is comprised of 239 single family homes, conveniently located off Commercial Boulevard near the Florida Turnpike. Homebuyers will have their choice of 6 spacious floorplans that will range in size from 1,580 square to 2,816 square feet in 3 to 5 bedrooms and 2 to 4 bathrooms with either a 1 or 2 car garage. The homes will feature designer kitchens with wood cabinetry, granite counters and stainless appliances, 18 x 18 porcelain tile, impact glass windows and doors, recessed lighting, brick paver walkways and more. Residents here will enjoy the community pool, walking/jogging trails and a children’s playground. Manor Parc by 13th Floor Homes has two collections with 12 different home models to chose from. 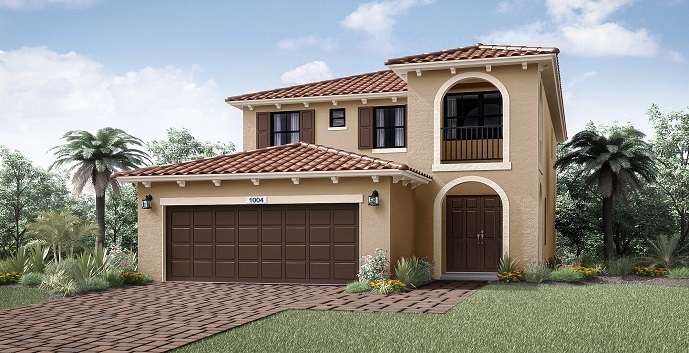 The Avalon - 1 story homes with 3 bedrooms, 2 bathrooms, living room, covered terrace and 1 car garage. 1,580 a/c sq.ft., 2,008 total sq.ft. The Baxter - 1 story homes with 3 bedrooms, 2 bathrooms, living room, great room, covered terrace and 2 car garage. 1,627 a/c sq.ft. The Baxter II - 1 story homes with 3 bedrooms, 2 bathrooms, living room, great room, bonus room, covered terrace and 2 car garage. 2,088 a/c sq.ft., 2,723 total sq.ft. The Camden - 2 story homes with 4 bedrooms, 3 and 1/2 bathrooms, great room, dining room, covered terrace and 2 car garage. 2,185 a/c sq.ft., 2,829 total sq.ft. The Grayton - 2 story homes with 4 bedrooms, 4 bathrooms, great room, living room, covered terrace and 2 car garage. 2,369 a/c sq.ft., 2,923 total sq.ft. 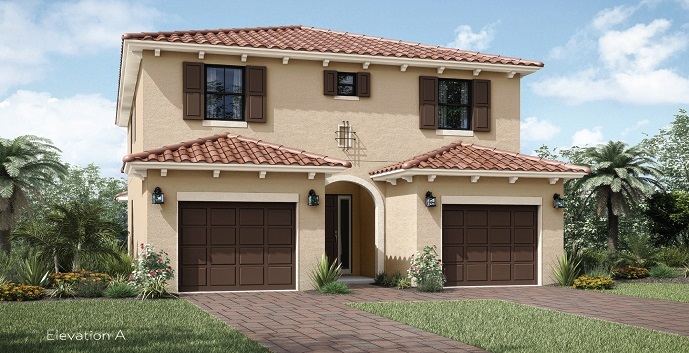 The Kincaid - 2 story homes with 5 bedrooms, 3 and 1/2 bathrooms, great room, living room, covered terrace and 2 car garage. 2,816 a/c sq.ft., 3,426 total sq.ft. Amelia - 2 story homes with 3 bedrooms, 2 and 1/2 bathrooms, family room, dining room, living room and 1 car garage. 1,558 square feet. Bristow - 2 story homes with 3 bedrooms, 2 and 1/2 bathrooms, great room, living room and 1 and 1/2 car garage. 1,778 square feet. 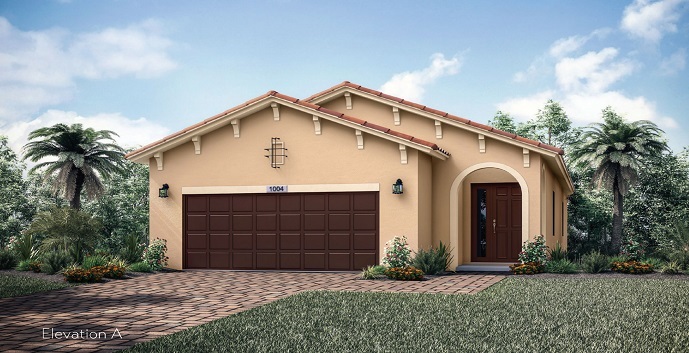 Costa - 2 story homes with 4 bedrooms, 2 and 1/2 bathrooms, great room, dining room and 2 car garage. Hampton - 2 story homes with 4 bedrooms, 2 and 1/2 bathrooms, great room, living room, dining room and 1 car garage. 2,067 square feet. 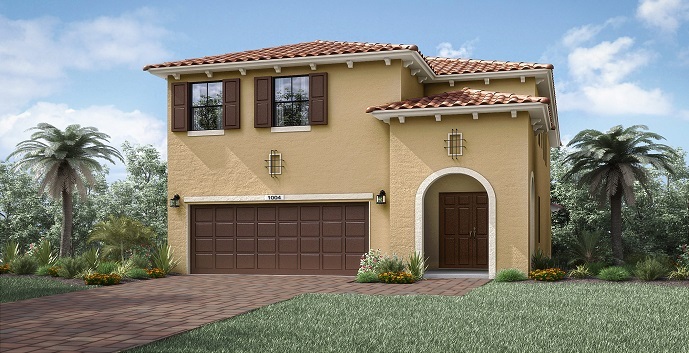 Pacific - 2 story homes with 4 bedrooms, 2 and 1/2 bathrooms, family room/dining room, living room and 2 car garage. 1,984 square feet. Seaside - 2 story homes with 4 bedrooms, 3 and 1/2 bathrooms, great room, breakfast nook and 1 car garage. 2,086 square feet.